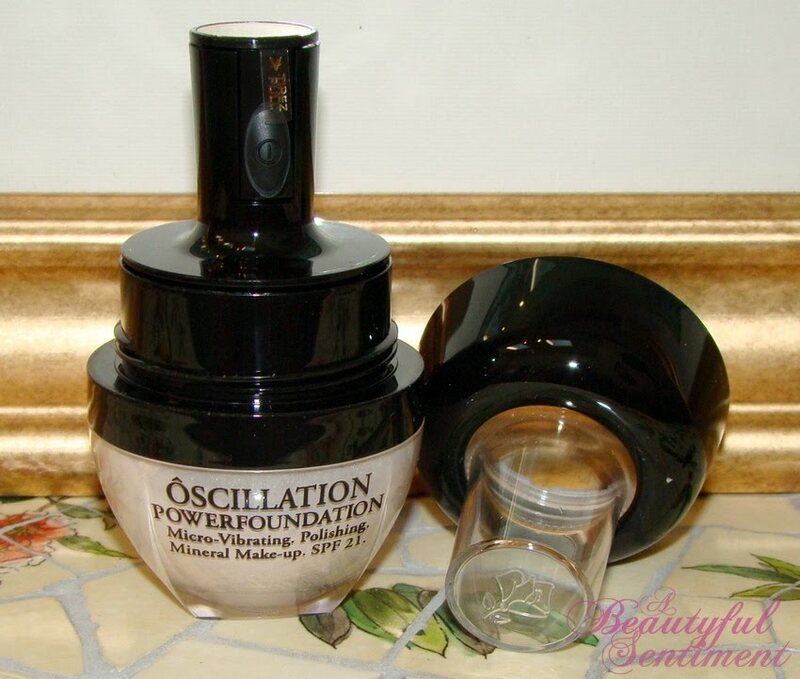 When Lancome’s new Ôscillation Powerfoundation hit the market I think we all let out a collective groan, wondering if we really needed yet another gimmicky product that wouldn’t deliver on its promises. Well thankfully Lancome has obviated that concern by bringing us a product that actually delivers! 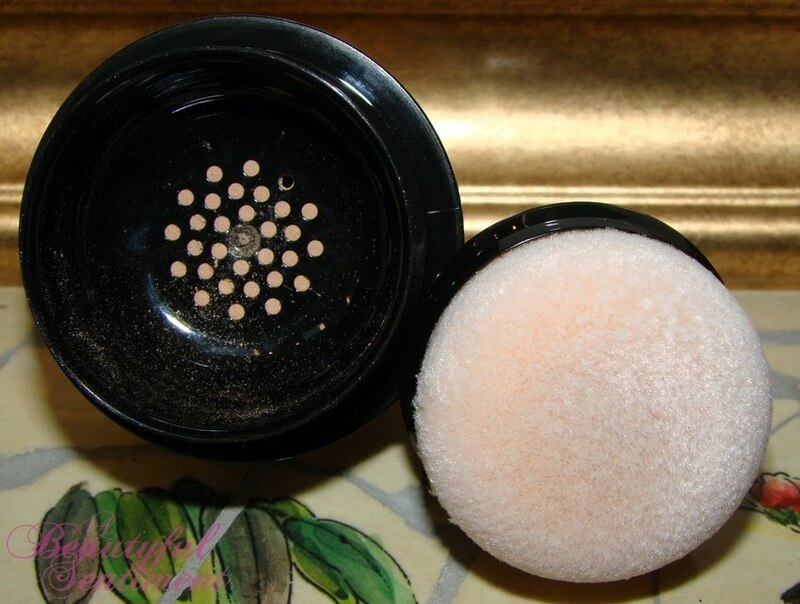 Despite some flaws, this powder is quickly approaching holy grail status for me. Check out the full review and tons of photos after the jump! The Good: Apparently the beauty world really was in need of a vibrating mineral powder applicator as I can’t imagine being without mine. 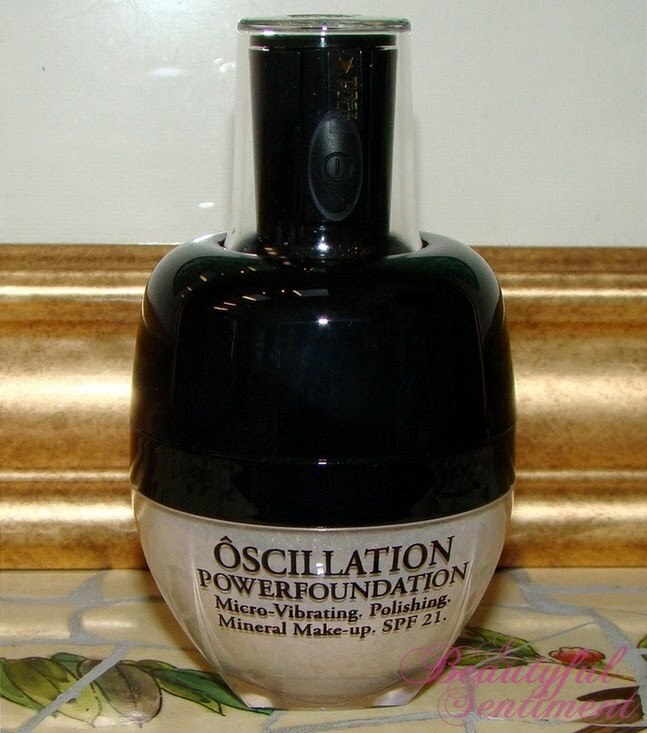 Now you all know I’m not a big fan of mineral makeup, and while I don’t know how much I love Lancome’s Oscillation PowerFoundation as a stand-alone foundation powder, as a setting powder it’s really second to none (except maybe maybe my La Mer loose powder). The 7,000 micro-vibrations per minute break down the powder so that it seems to almost melt into the skin, providing a truly seamless finish that just disappears into your complexion. 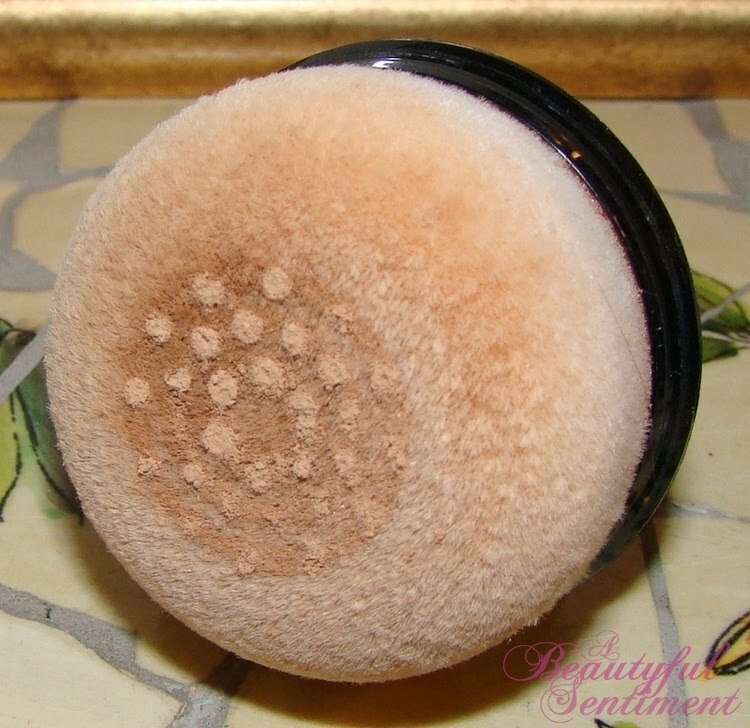 You’ll never look powdery or overly made up using PowerFoundation, and as an added bonus, the micro-vibrations in conjunction with the minerals in the foundation provide your skin with mini-massages during each use, making for softer, smoother, healthier skin in the long run. As for the flocked applicator – it’s bouncy, soft, holds and distributes the product well, and really is all-around pretty great. 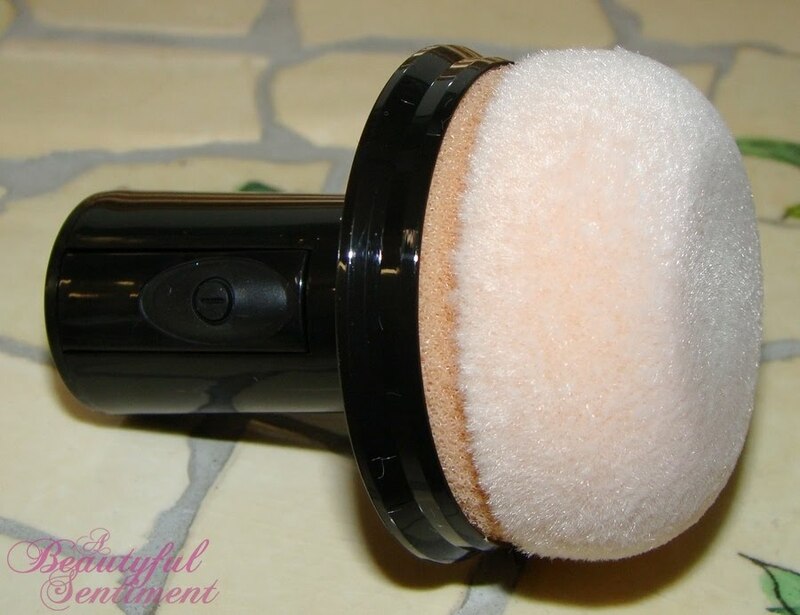 Coupled with the beautiful powder formula (think light, airy, yet slightly creamy with light to medium coverage and up to 14 hour wear) Lancome Oscillation PowerFoundation is a winner in my book. The Verdict: Lancome’s Oscillation PowerFoundation tends to be a little too sheer for me to use as a stand-alone foundation, but layer it over some liquid foundation, let it work its complexion-smoothing wonder and you’ll have some serious magic on your hands. 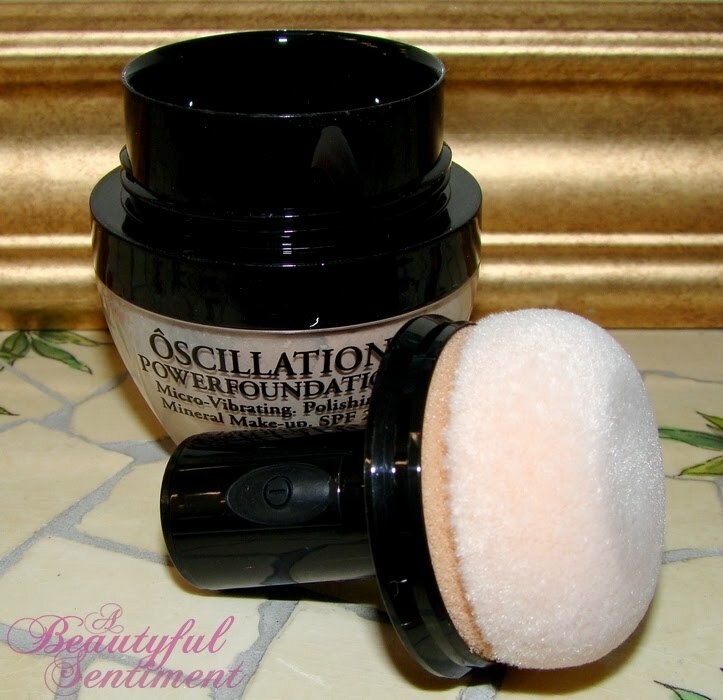 It smooths down even a rough liquid foundation application job and wears beautifully without oxidizing. At $48 it’s pretty pricey for the 0.28 oz of foundation that you get, but if you can afford the splurge do check it out! I purchased this product myself at Bloomies, especially to review for you! You know I can’t resist trying all the latest and greatest gimmicky products! 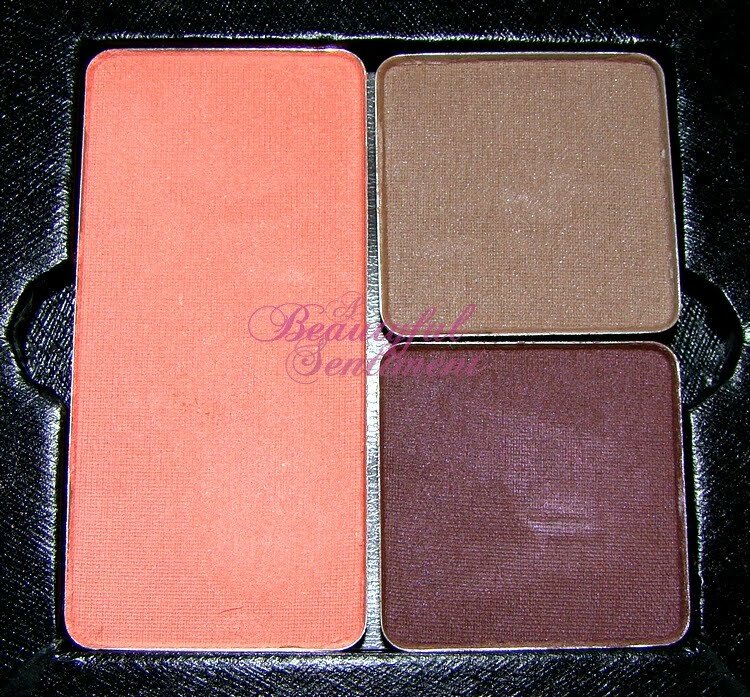 DEX’s Mineral Pressed Blushes are these matte yet satiny smooth, intensely pigmented things of beauty that remind me quite a bit of Illamasqua’s blushes. The lightest tap of my brush across the surface of one of these is enough to give me a fresh-faced flush that lasts all day and night, while the vitamin and peptide complexes in the formula promise to provide anti-aging benefits to encourage skin radiance. 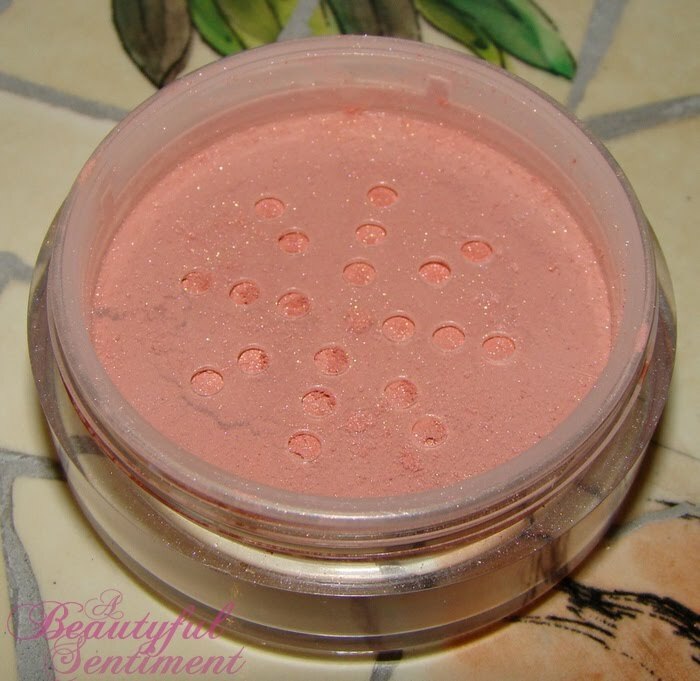 Check out the full review and close-ups of the blushes after the jump! 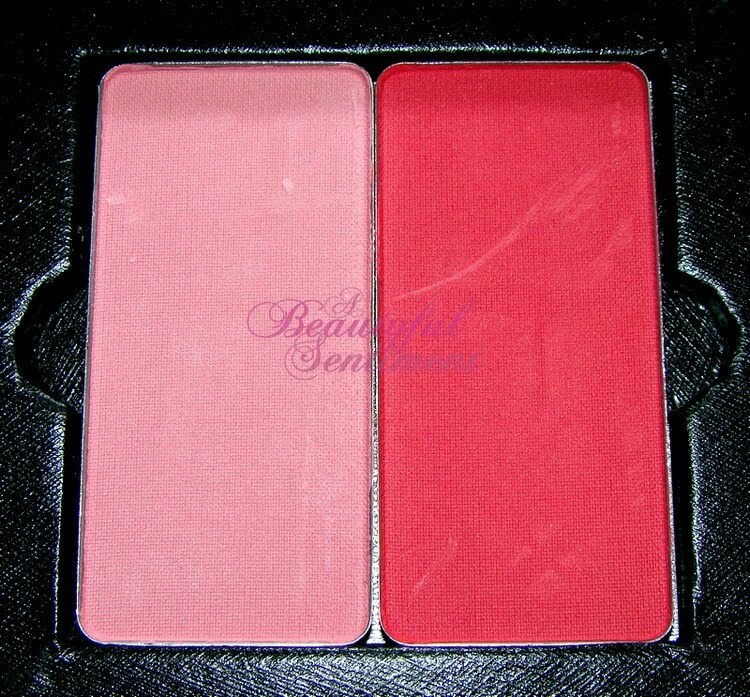 These Dex Mineral Pressed Blushes are pretty much everything I look for in a great blush – nice blendability, intense pigmentation, silky texture and gorgeous vibrant colors. 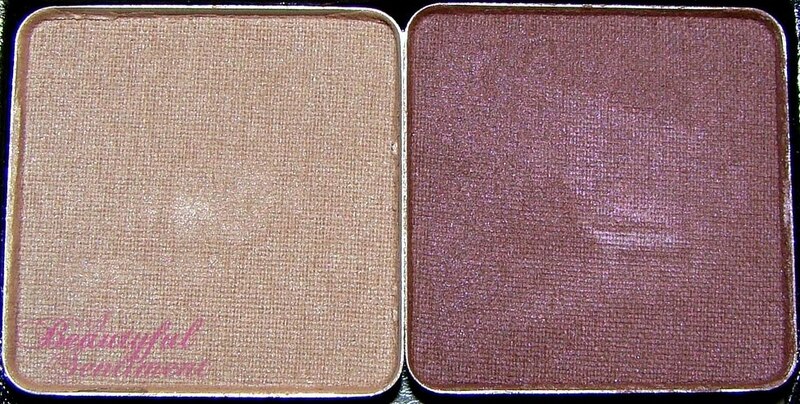 While I do usually prefer a touch of shimmer to my blushes, these really gives my cheeks such beautiful color that I hardly miss my glittery bits. Sutton Place is currently my favorite for achieving a fresh-in-from-a-brisk-walk flush that’s natural yet definitely noticeable. Just the tiniest dab of product is enough for both cheeks. 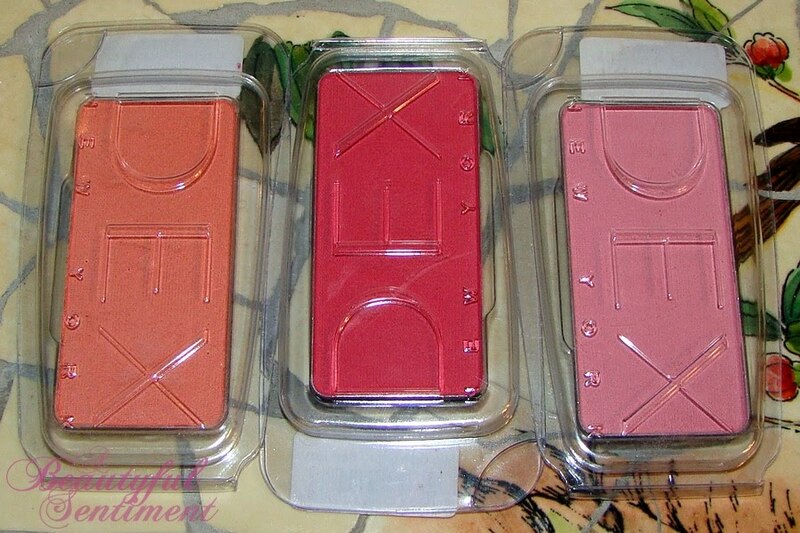 The Mineral Pressed Blushes are by far my favorite DEX products and are major love for me! These blushes were press samples sent by the brand’s PR rep, and I must say I’m not a major DEX fan, their products are awesome! I had so much fun exploring this new cosmetics range. 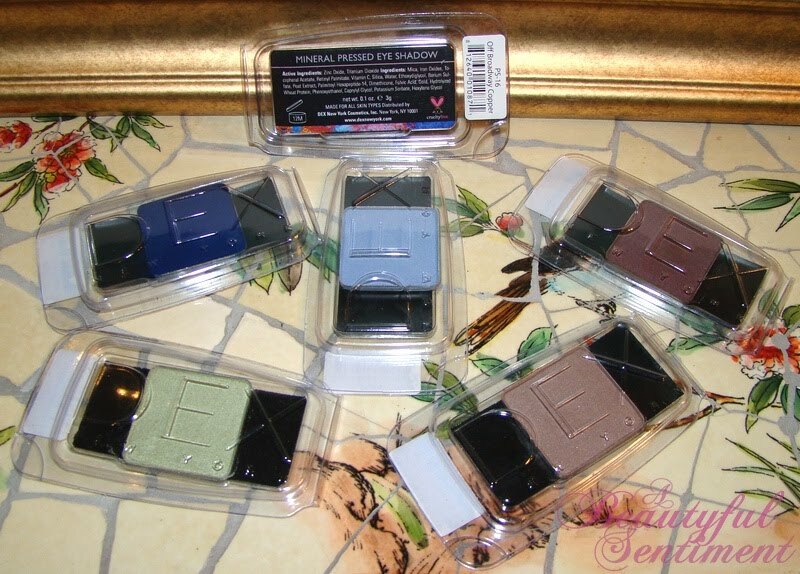 I know I raved about how wonderfully pigmented, long-wearing and crease-free the DEX Mineral Pressed Eyeshadows are, and while they truly are phenomenal, I’d have to say that my true loves from the Modern Minerals line are the glosses and blushes (more to come on those in a few!). 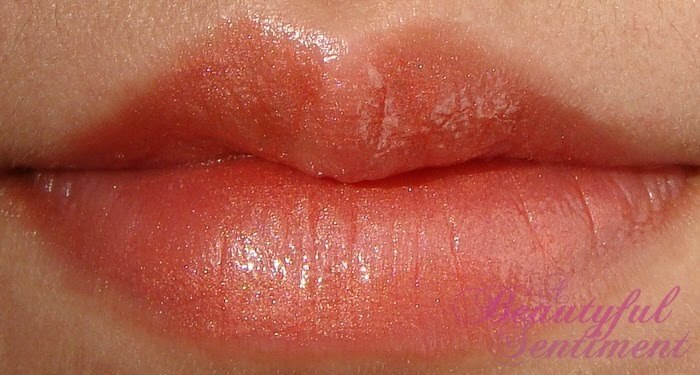 These glosses are like nothing I have felt before ~ mainly because they feel like nothing at all once on! 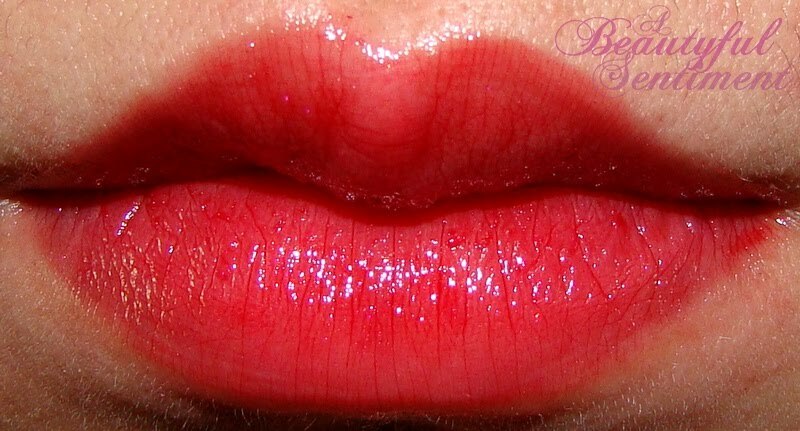 No sticky, tacky, gooey messiness to contend with, just gorgeous, glossy lips that wear fantastically. 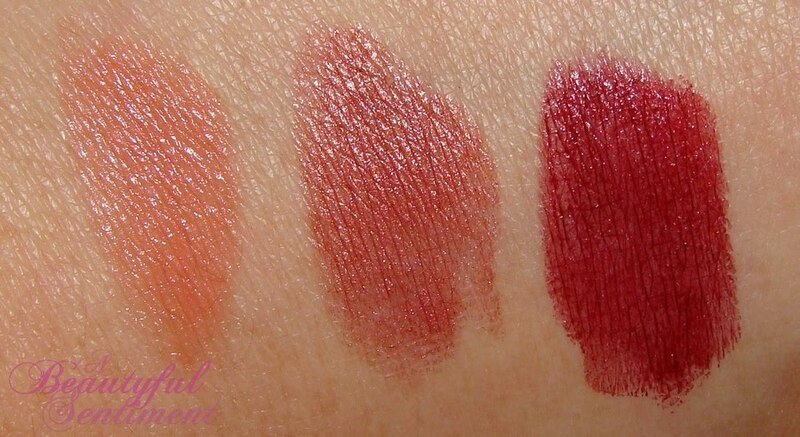 See swatches and lip shots and read the rest of the review after the jump! Fifth Avenue Merlot scared me a little in the tube (it’s this dark red, almost burgundy-looking shade that intimidates non-red wearers like myself) but oh my goodness is it gorgeous once on! 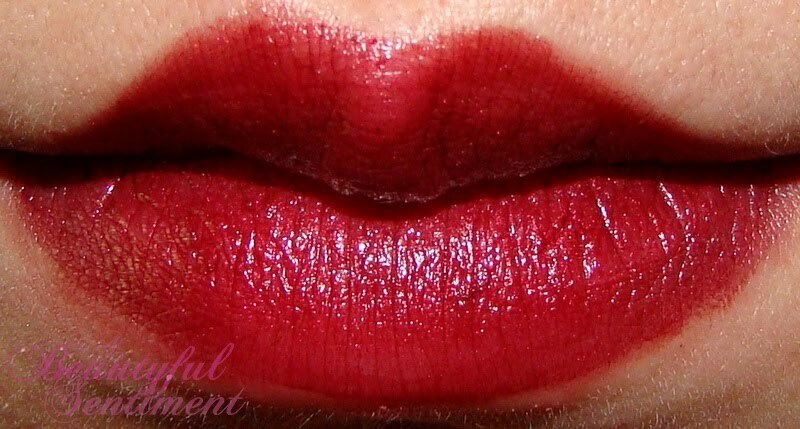 On the lips it’s a bright clear cherry red that essentially looks like the perfect glossy lip stain. Love it so much! Columbus Avenue Copper is a coppery bronze that lends lips some pretty golden shimmer when used alone, but where this particular gloss shines is in its pairings with others. Check it out layered over DEX’s Atlantic Ave. below. 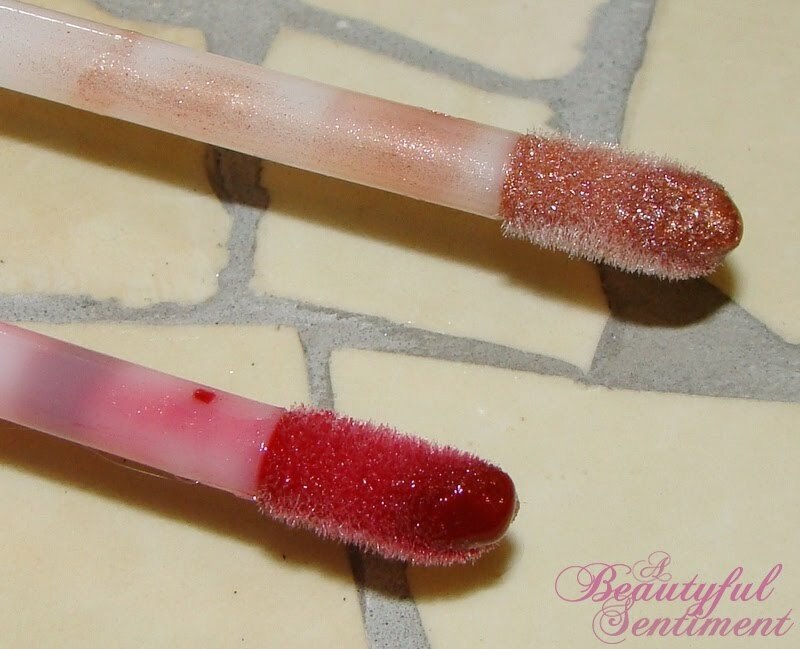 I’m perpetually on the hunt for smooth glosses that can achieve that happy medium between being too watery and being so tacky that the upper layer of skin on your lips is being dragged off, and these DEX glosses are it. Once on you seriously won’t even notice that you’ve got anything on your lips (other than the gorgeous pop of color of course) and you’ll be good to go for hours on end. 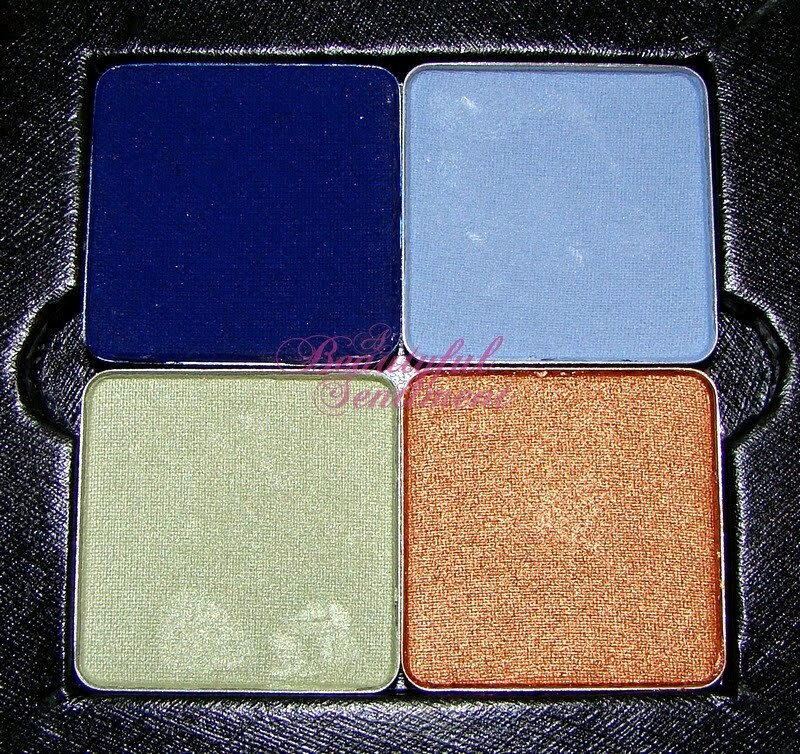 With insanely pigmented shadows ranging from pure shimmery whites to rich sparkling sapphires and available in both satins and mattes, DEX’s mineral pressed eyeshadows have risen amongst the ABS shadow ranks to become one of my favorites, and definitely the best mineral shadows that I’ve tried to date. The shadows are fortified with the anti-aging DEX Peptide Complex which is supposed to diminish fine lines and wrinkles by promoting cellular turnover in your delicate eye area (and as an added bonus they’re both cruelty-free and paraben-free), and while I can’t say that I’ve noticed any anti-aging benefits from using these shadows (I don’t really have any upper-eye wrinkles so to speak), the shadows really are amazing in and of themselves. 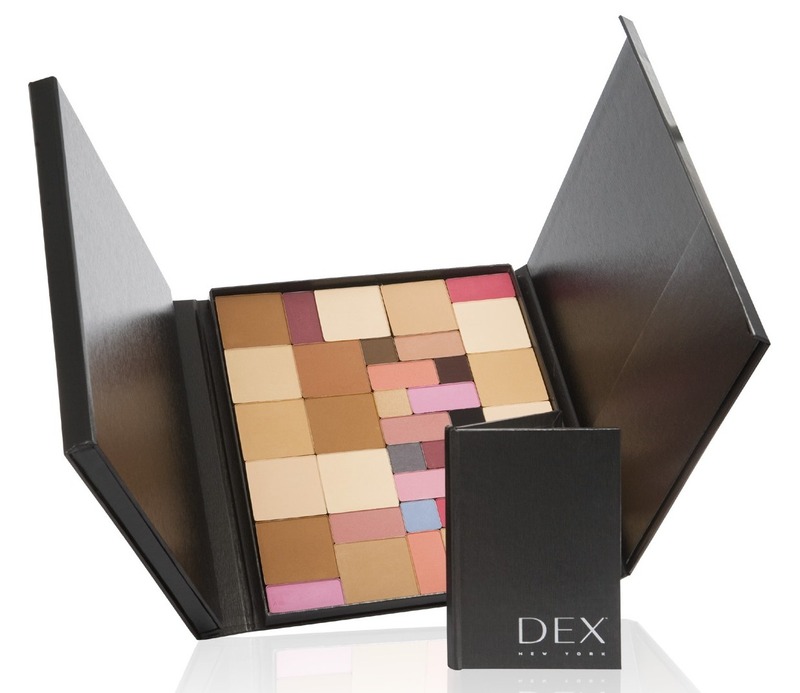 The DEX Mineral Pressed Eyeshadows come in plastic clamshell form, and are meant to be popped into one of DEX’s many palettes (the one shown above will run you $10 and holds 4 shadows or 2 blushes or 1 blush and 2 shadows), making them eco-friendly as well. 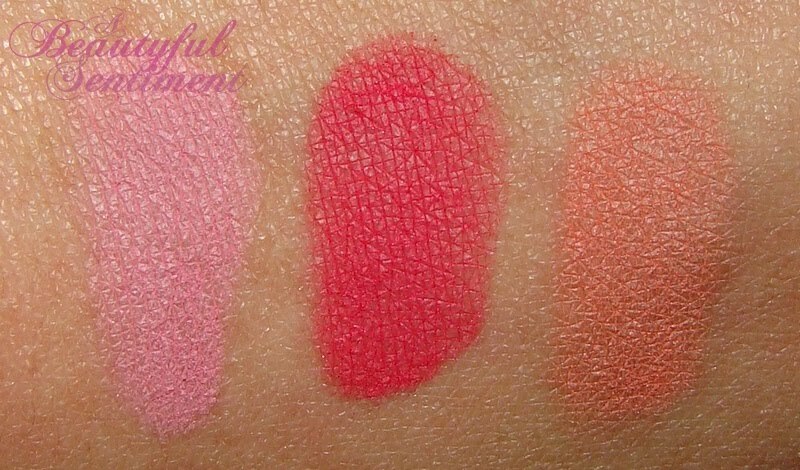 Read on after the jump to find out why I love these so much and to check out the swatches! Harlem Nights Sapphire: A seriously intense matte midnight blue that will knock your socks off. Amazing as a liner or as a smoked-out blue eye for evening. Boat House Sky Blue: A matte baby blue with gray undertones. A little sheerer than the others but stunning layered over my Jill Stuart Eye Jellies. Ms. Liberty Green: By far my favorite shade of the bunch, this olive green with golden pearl offers intense pigmentation and is just insanely flattering. I can wear it to work, for an evening out, and it plays so well with other shades. Plus I just love the name! Off Broadway Copper: A pearled copper that’s reminiscent of a shiny new penny. The Dakota Spice: A matte taupey milk chocolate that’s another one of my favorites. It makes for a fabulous understated smoky work eye. Tudor City Plum: A plum with brown undertones and soft sheen to it. 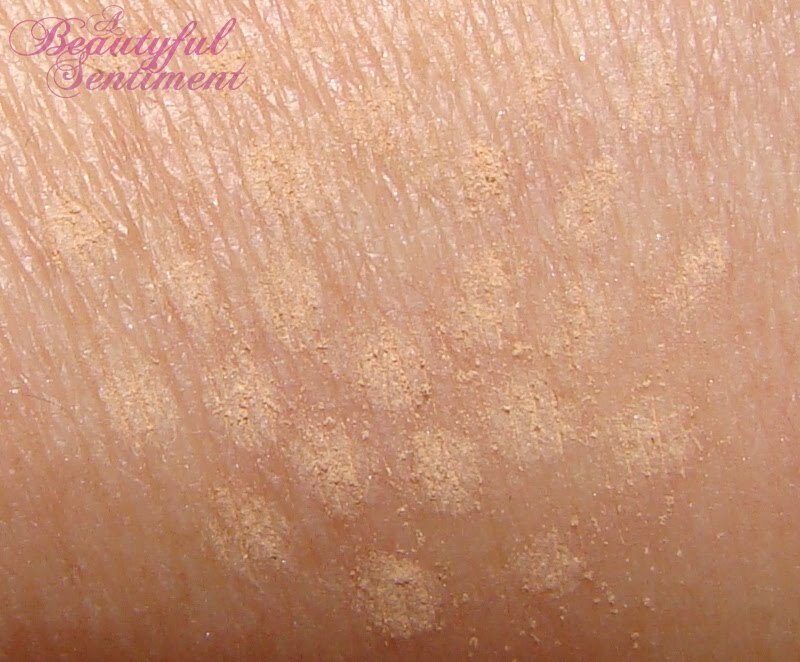 Honestly wasn’t too crazy about this particular shade on its own as the purple/brown mix just doesn’t work too well on me, but with a light dusting of Rockefeller Gold over it (see swatch below) it’s really pretty. The Review: So I’m sure by now you’re wondering what it is about these shadows that makes them such a must-have for me. 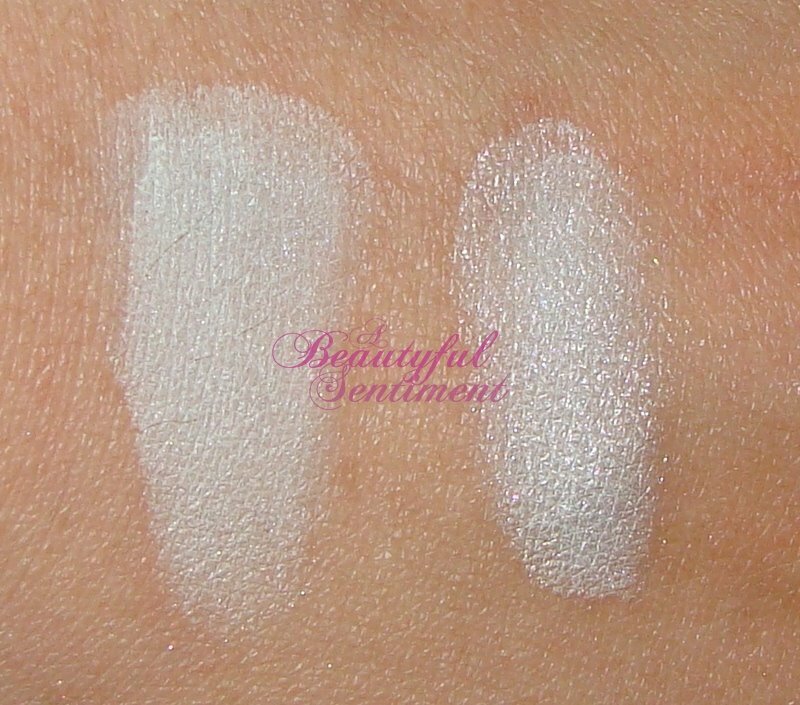 Well to me, a shadow is only as good as its texture and pigmentation, and these happen to be absolutely top notch. DEX’s mineral shadows are seriously outrageously pigmented (just a light tap is enough color for your whole eye and then some) and blend beautifully. I do wish that there were a few more fun shades available, but in terms of the quality of shades that they do carry, well I’d say I’m pretty wowed. I’ve been wearing these almost exclusively since I received them, as not only as they intensely pigmented, but they’re also seriously crease- and fade-free shadows, meaning I can get away with not wearing any eyeshadow primer on a good day (which is unheard of as I have terribly oily eyelids). Plus I like knowing that I’m doing something good for my lids while prettifying them as well. 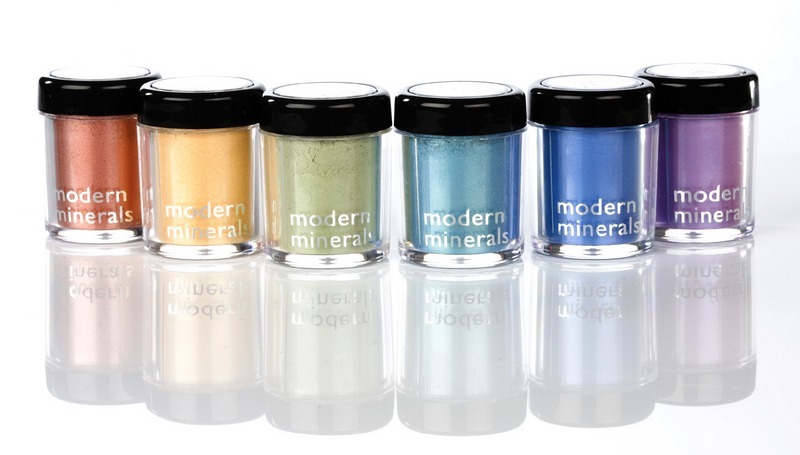 Inspired by NYC’s fashion industry and music-filled nightlife, DEX Modern Minerals introduces a runway-and-street inspired line of modern mineral makeup that is natural but never neutral. 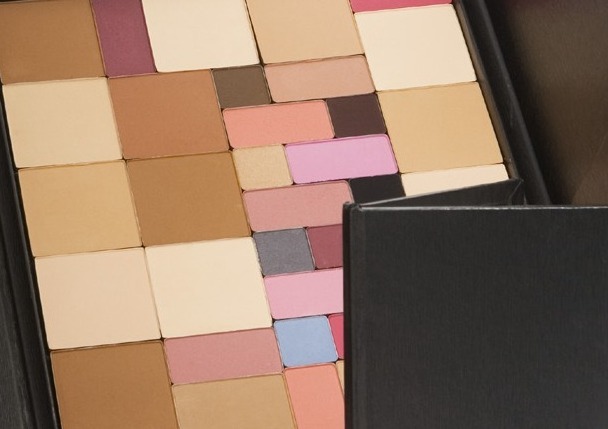 This edgy, runway-inspired line combines the benefits of long-term anti-aging results with cruelty-free, hypo-allergenic and eco-friendly products that are just exploding with color. 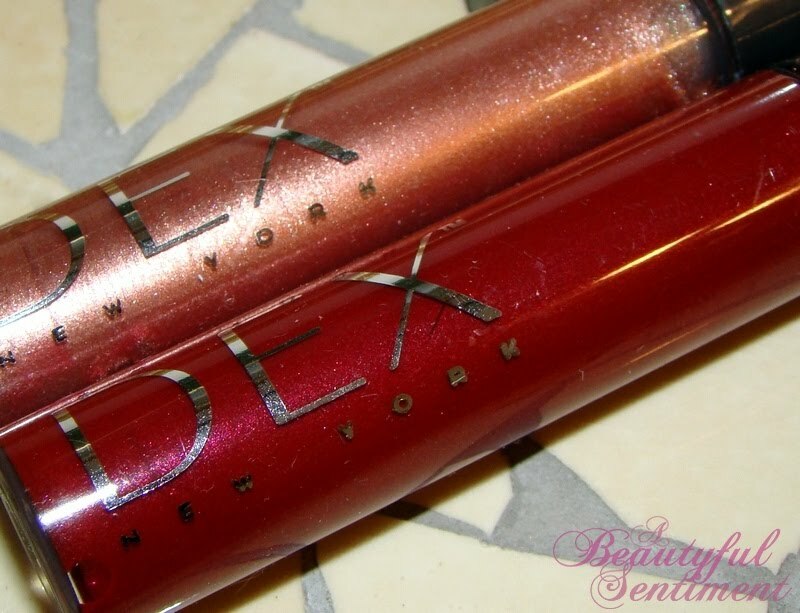 Creator Dexter Phillip (who happens to have studied journalism at my alma mater) says that he created DEX Modern Minerals in response “to the fact that the beauty industry was lacking a professional line of ‘camera-ready’ mineral makeup that was also fun and colorful while not damaging the skin.” And judging by his celebrity following (which includes Carrie Underwood, Vivica Fox, Kelly Ripa, Rihanna, Jennifer Hudson and Alicia Keys), he’s been pretty successful in his endeavors. 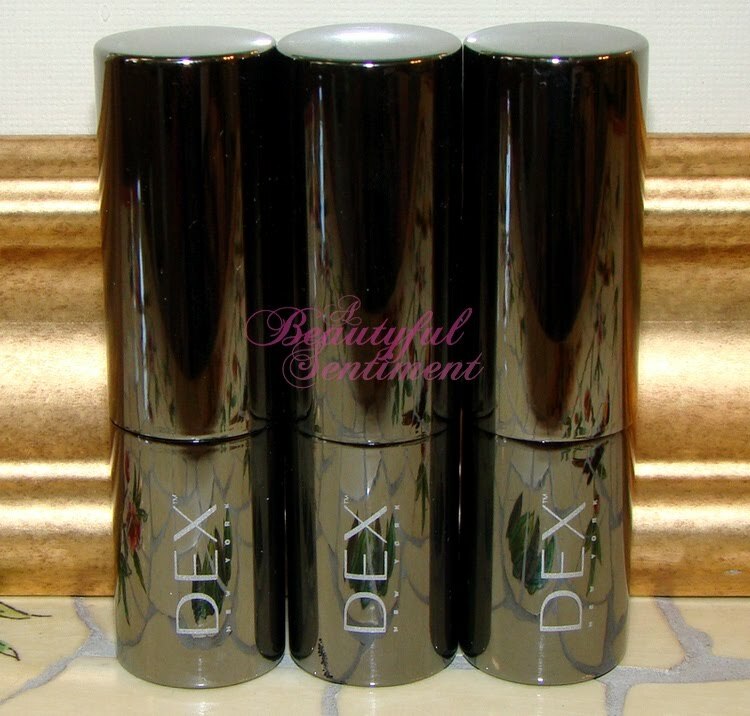 The entire DEX range of products contains a restorative peptide complex meant to maximize skin’s regenerative properties while acting as a wrinkle reducing agent. Named after iconic NYC streets (such as Wall Street Onyx, High Line Metallic Blue and Schubert Alley Cantaloupe), historic musical neighborhoods (Harlem Nights Sapphire, The Met Star White, Rockefeller Gold), idyllic NY getaway spots (Sag Harbor, Montauk) and even a few notorious nightclubs (Limelight, Studio 54) that Dex himself lived through and loved, this mineral makeup line really seems to capture the vibrant energy that is so NY. I have a major soft spot for NY-themed brands (hence my love for Bond No. 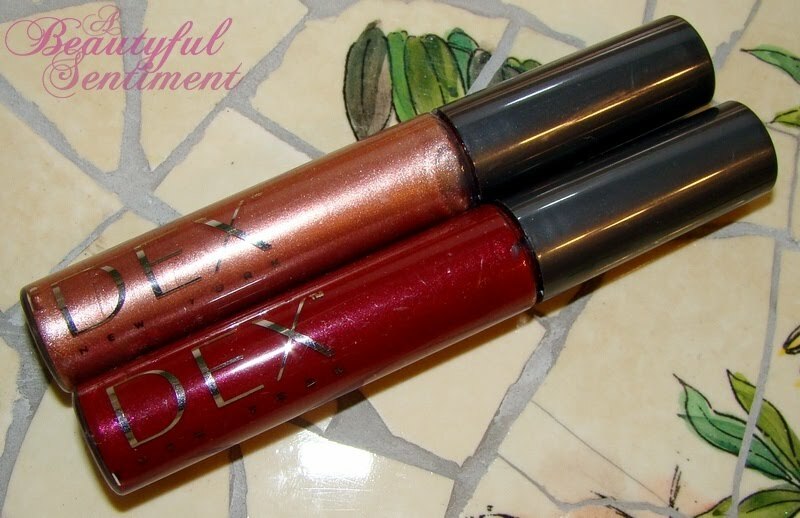 9, which of course also stems from the fact that their fragrances are deliciously complex) and I can honestly say that the DEX eyeshadows are truly the best mineral shadows I’ve tried to date. Stay tuned for the reviews and swatches! Smink Pure Minerals is an offshoot of TVAL Skincare, founded by Anna Hellqvist and Jason Bailey, both of whom hold PhD’s in biology. They tested and tested and tested until they were satisfied with their products, and it really shows in the end result! 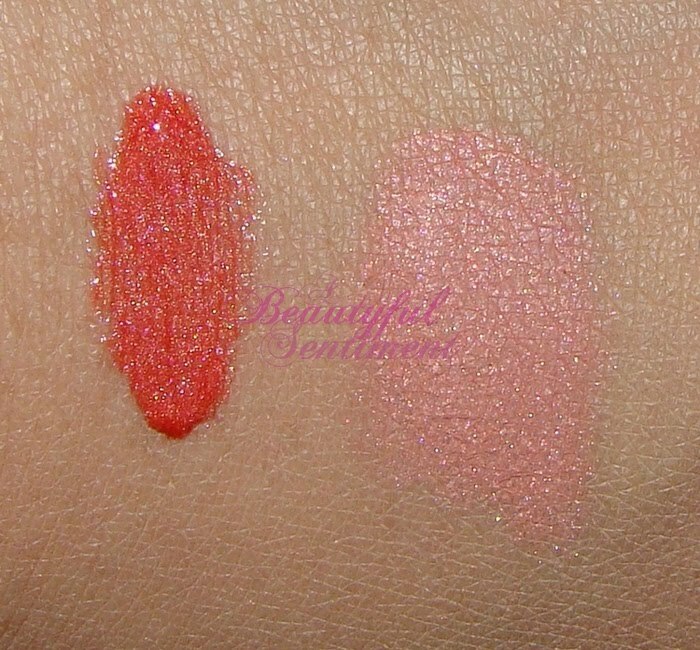 Two of the stand-out products from Smink Pure Minerals are the lip glazes (oh how I love these) and the blushes. 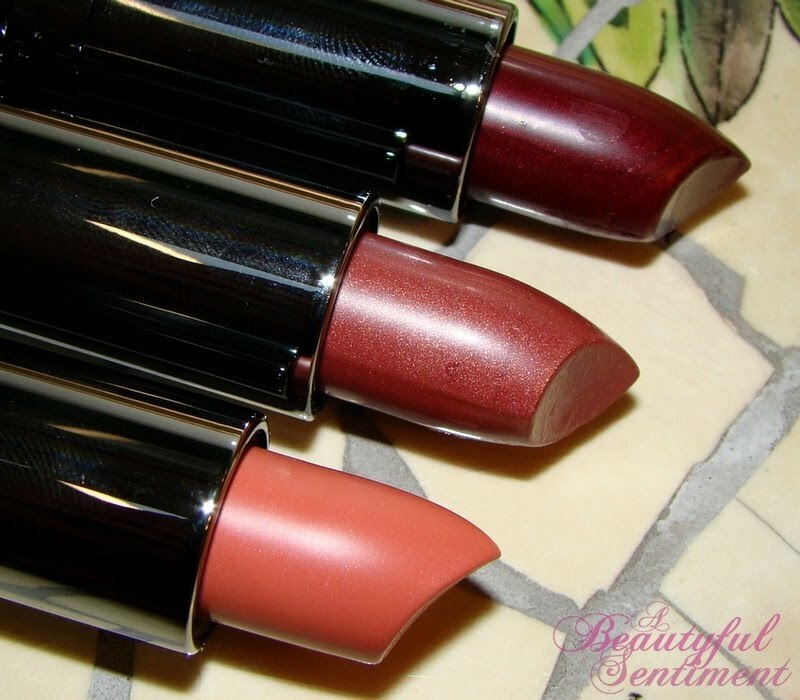 Find out more about the gorgeous lip product featured above and check out the reviews, product photos and swatches after the jump! 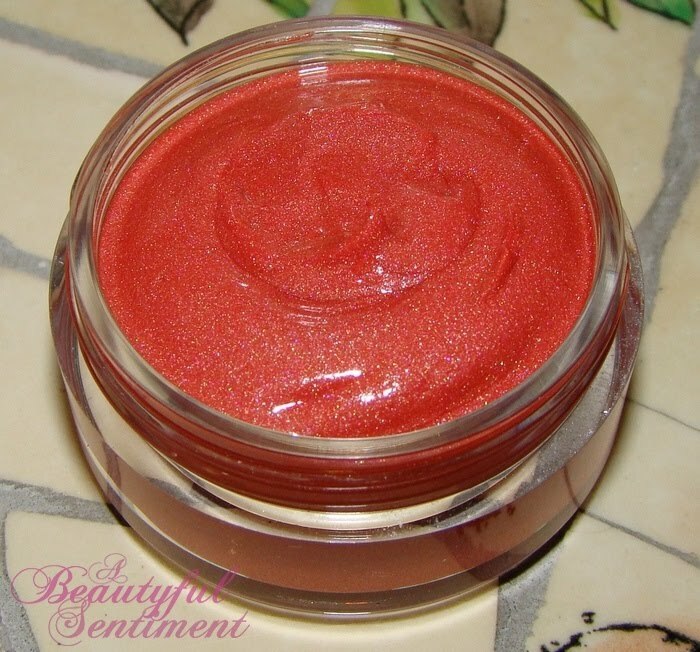 Blushing Bakeapple is a gorgeous pinky coral with warm golden shimmer that makes for a beautiful summertime flush. 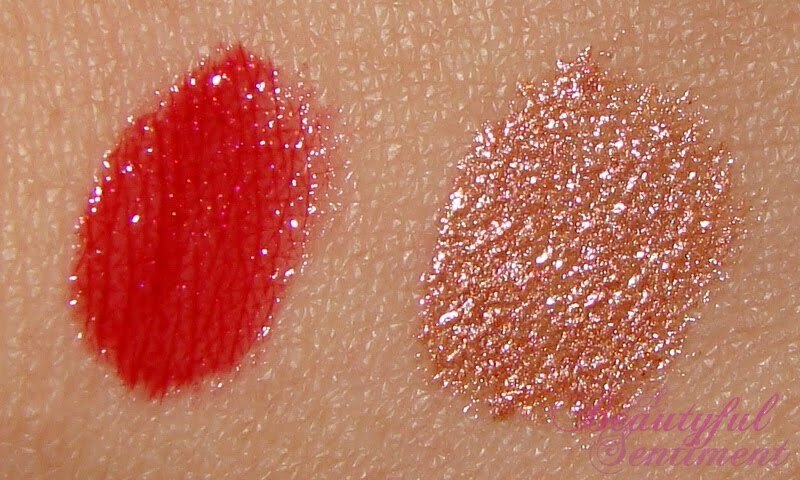 It’s silky smooth and pigmented and contains just the right amoutn of shimmer, making this product a winner in my book. 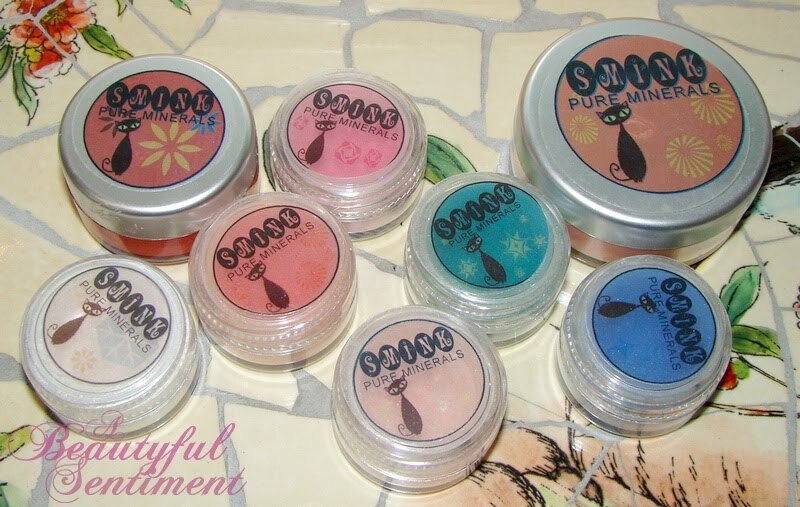 Smink’s Lip Glazes are current object of my obsession ~ I’m completely and utterly in love with them and don’t ever want to be without at least one pot! They’re pigmented, packed with super-fine shimmer yet still ridiculously smooth feeling on the lips, and they have this cushy feel to them once applied to the lips that’s just heavenly (similar to MAC Lipgelees). The Lip Glazes have a a creamy whipped consistency and contains lip-loving ingredients such as olive butter and jojoba oil, so not only do your lips look fabulous, but they feel fabulous as well! 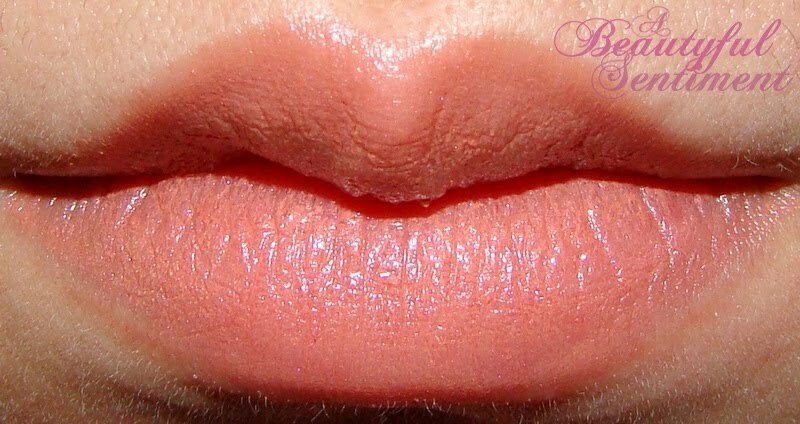 Mermaid’s Kiss is a somewhat scary looking orangey shade with red undertones and golden shimmer in the pot, but applied lightly to the lips it’s this gilded peachy orangey shade that reminds me quite a bit a much-loved limited edition Chanel Glossimer that I can no longer remember the name of. In closing all I can say is ~ try the Lip Glaze!! I absolutely adore it, and I think you will too! [Edit] For those of you who’ve been asking about Mermaid’s Kiss, it was a limited edition shade that Anna has decided to bring back, so you should hopefully be seeing it back up on the site at some point today! 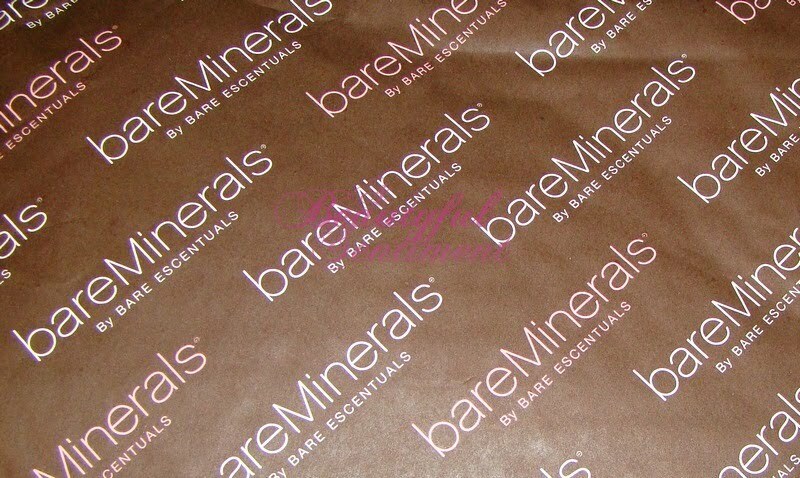 My Free Bare Escentuals Matte Samples Are Here! Remember that great promotion I told you about a little over a week ago with the three free bareMinerals by Bare Escentuals Matte formula samples and mini brushes? Well after what feels like forever, my samples finally arrived yesterday. I’ll be reviewing them for you in full at some point, but I did give them a quick test-run yesterday and no itching/irritation so far (unlike the origina formula), so so far so good! How cute is the BE padded envelope these came in? I’ll definitely be flipping through my catalog to see if there are any other items that capture my attention. And if I end up loving the matte formula, I may end up using the coupon code included with it get a free Baby Buki brush with my purchase of the full-size (although I do already have a BE baby buki lying around somewhere). 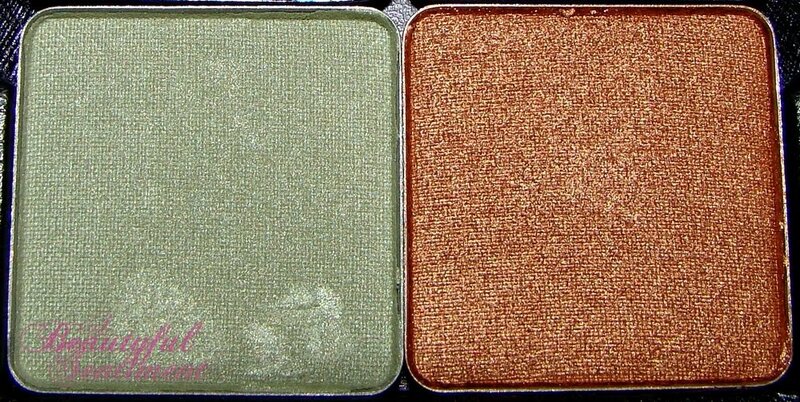 As part of my seemingly never-ending quest for that holy grail product (whether it be a foundation, concealer, primer) to eradicate all the unattractive splotchy redness I have to my face, I present you with a comparison of two green-tinged mineral products. 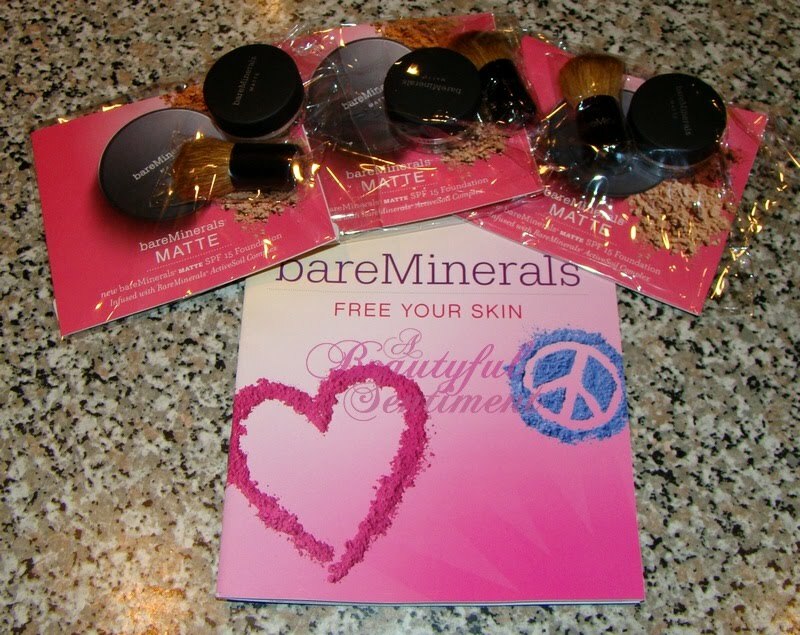 I’ve always been a huge fan of Everyday Minerals free samples — three foundations, one concealer and one blush, all for the price of shipping makes for a happy Jen! 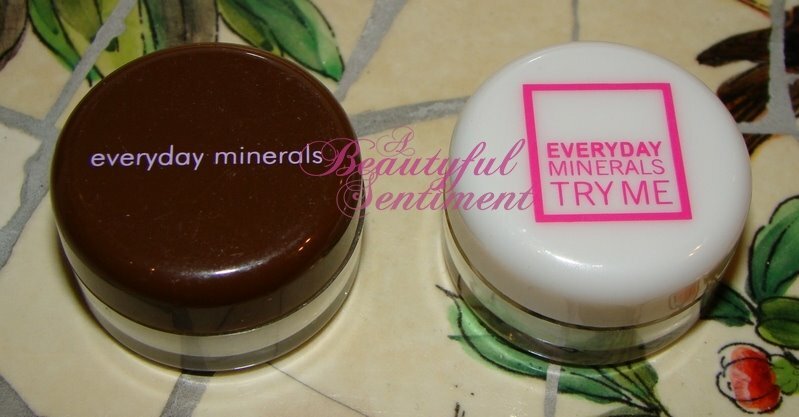 As you can see from the photos, I got my sample of Everyday Minerals’ Mint Concealer waaaaaay back when they didn’t have the fancy jars they do now. 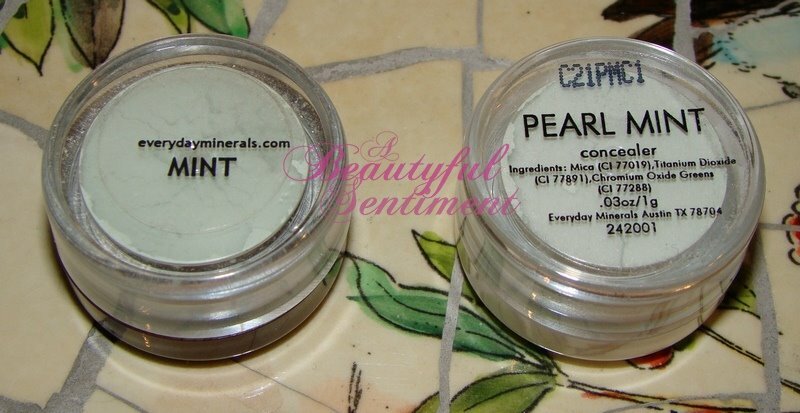 So on the left we have Everyday Mineral’s Mint Concealer, and on the left is the Pearl Mint: so which counteracted redness better, taming the beast that is my face? Well let’s just say that these two products are very very different. 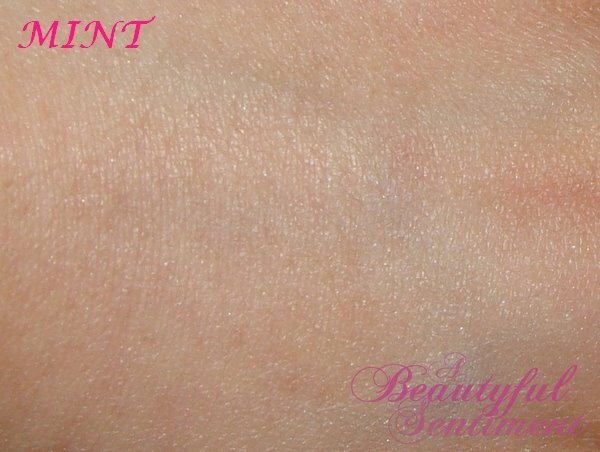 Mint Concealer wins hands-down in the redness correction category. A light dusting of this powder helps to tame the redness while slightly lightening the skin and providing a veil of neutralizing coverage. 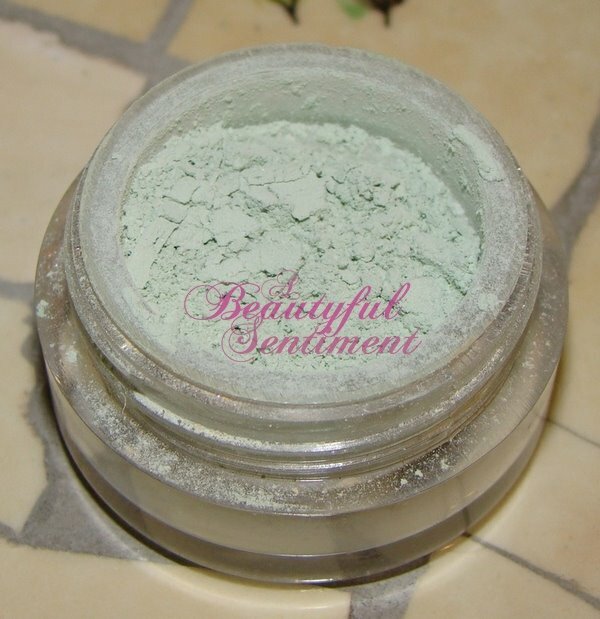 The powder itself is a bit chalkier than Pearl Mint, but more significantly it has a thicker, creamier feel to it that enables it to conceal redness and mask imperfections. 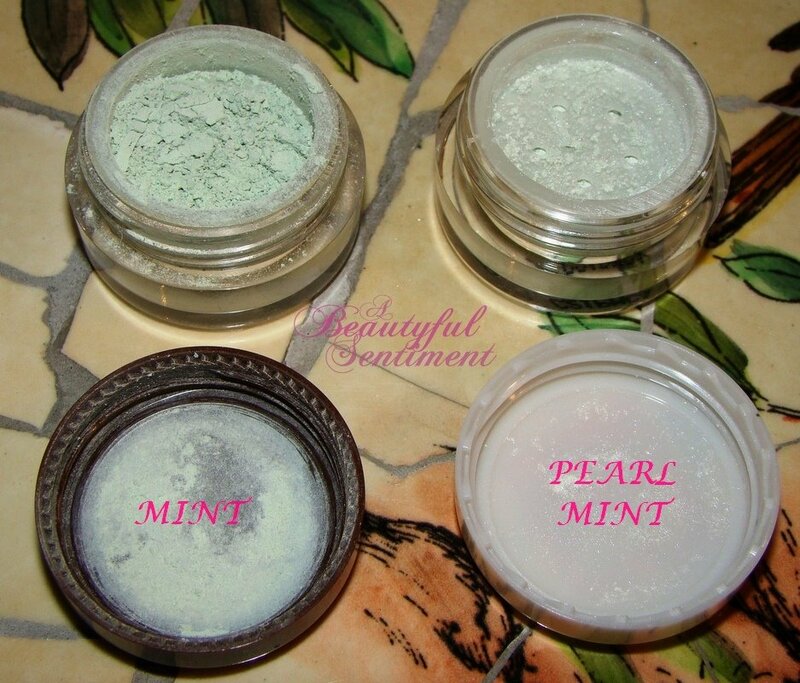 Pearl Mint works more as a highlighter/brightener than as a a redness reducer. 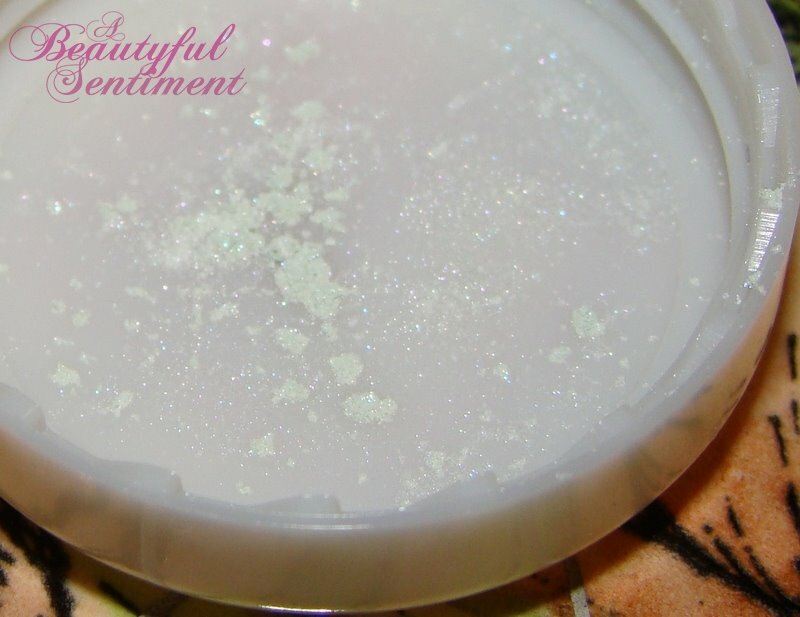 It’s a beautifully light, silky powder that glides on with a pearly sheen. I’d say it does little to nothing in the way of concealing redness, although I guess it’s better than nothing at all. 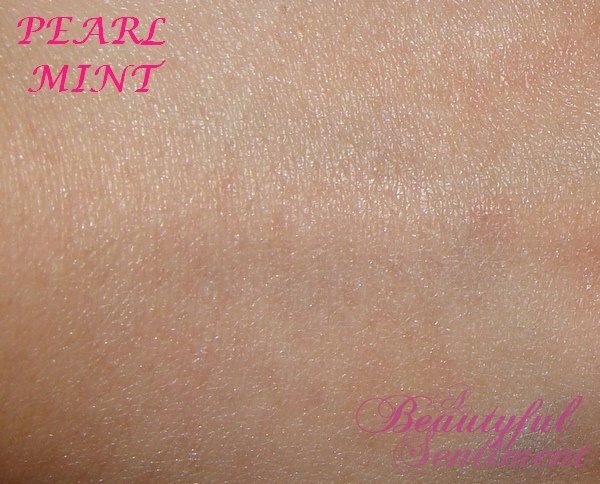 An even closer look at Pearl Mint. So between the two which would I recommend? Well sadly at this point I’d have to say neither. Don’t get me wrong I do like both of them, in a kind of lackluster, ho-hummish way, but they both have their insurmountable faults that for me just don’t make them worth purchasing. Mint, while it successfully conceals redness, fails to keep the oilies at bay and even seems to aggravate them, plus it gives me face a rather unattractive ashen cast to it that’s visible in direct sunlight and not really the look I’m going for. 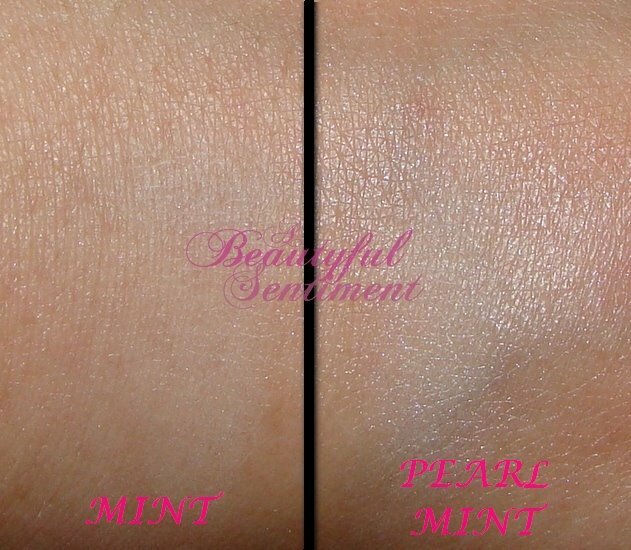 Mint Pearl is an even worse offender in the oiliness department– 2 or 3 hours into wearing this my face is an oil slick and the look is only exacerbataed by the pearliness of the powder. 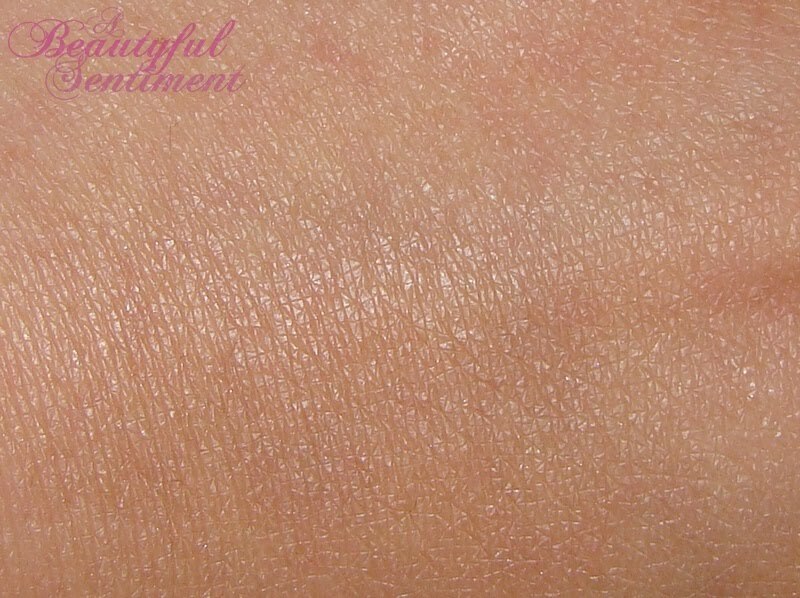 The swatches, lightly (not fully) blended. See the definite green pallor to my skin? It can be buffed away, but not 100%. Keep in mind that I’m just one person and there are people out there who swear by Everyday Minerals’ Mint concealer as their end-all be-all redness corrector, so if you’re curiuos be sure to order up a free (well you pay shipping) sample of this stuff to check out. 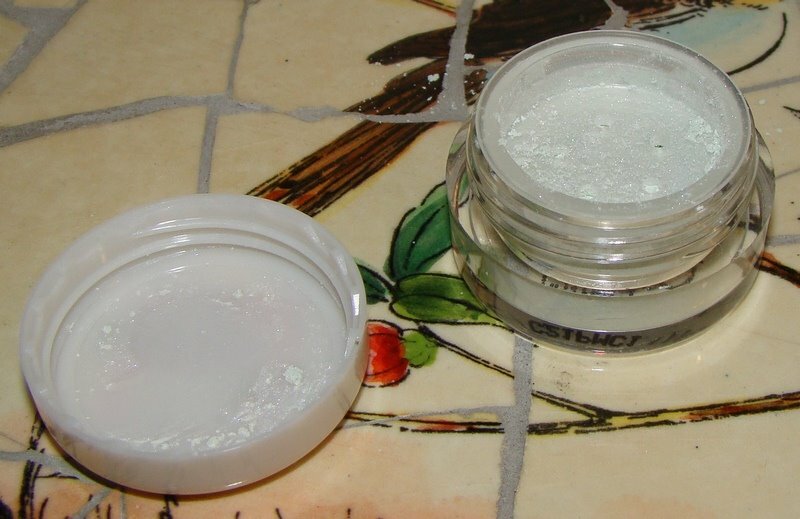 And on a semi-related note, while Pearl Mint may not necessarily make the best setting/redness-reducing powder, I have heard that it makes quite the fabulous eyeshadow! It’s been the longest time since I’ve posted an EOTD, and I’ve really missed doing them! So while this one isn’t terribly special or even all that great, I figured I’d post it anyway. 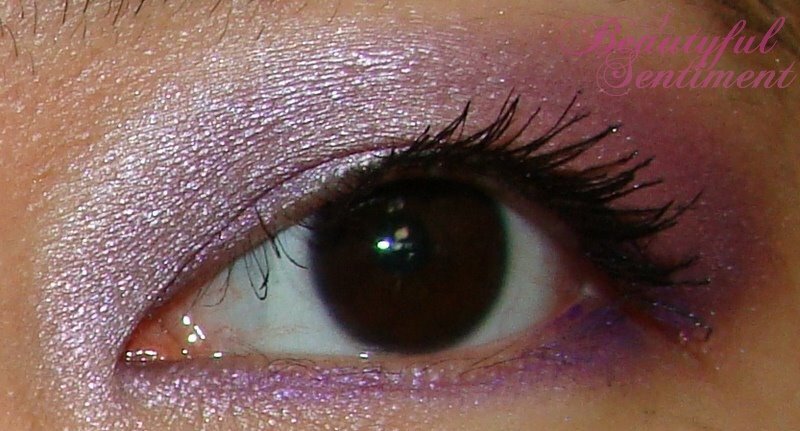 Hopefully this will be the start of a slew of fun EOTD’s! It was a nice change of pace to go back to something more colorful~the conservative work looks have been getting a little monotonous. Maybe I’ll sneak in a little pink tomorrow!